Wheelchairs are common enough that most people dont give them much thought. But really, individuals who require a wheelchair for mobility have made a life-altering decision, as a medical diagnosis or physical impairment have often required them to choose a chair. And what may surprise many people is that the actual purchase of a wheelchair is an involved, sometimes complex process. For patients, knowing some basic information about the key team players involved in the process, such as your Occupational Therapist, makes a huge difference during the wheelchair purchase. You can move forward with confidence knowing that youre supported and educated when making this decision. 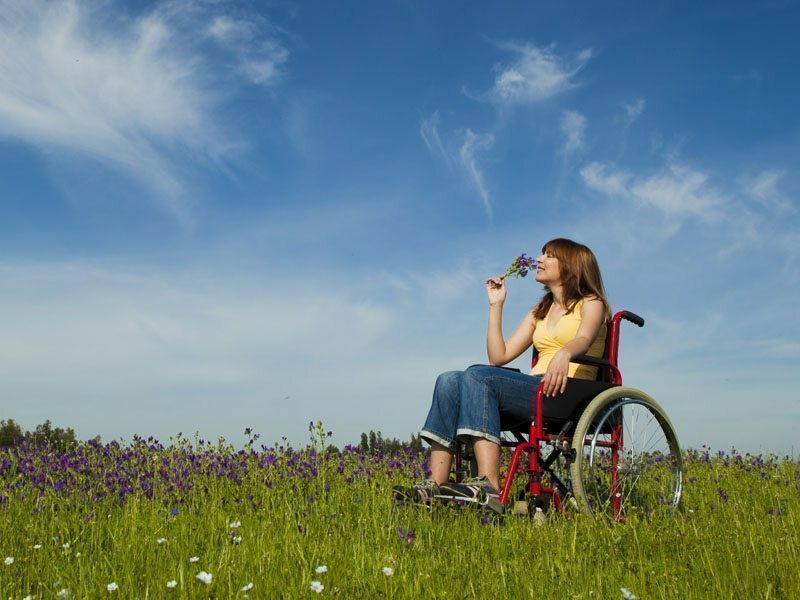 As the client, there are a few important things to take care of when purchasing a wheel chair. First, its crucial to explore different funding options. Will you be using insurance to pay for the purchase, or will you pay for it out of your own pocket? Its also important to involve an Occupational Therapist in your search for the right wheelchair. An Occupational Therapist can perform a wheelchair and seating assessment prior to you trialing different styles of the recommended chair at different vendor stores. This gives you peace of mind knowing that a professional is on the hunt for the right chair for you. And finally, as the client, its important to explore prices between custom and off-the-shelf wheelchair components. Gathering this information will make the process much easier and will give you a range of options with which to work. Whats Your Occupational Therapist’s Role? So you are not going it alone, your Occupational Therapist can help with many aspects of the wheelchair buying experience. He or she can facilitate the wheelchair trial set-ups for you, and also provide you with information about local vendors, if available. This will save you some time. In addition, you can count on your Occupational Therapist to complete a wheelchair assessment outlining the targeted outcomes of prescribing a wheelchair. This assessment should include the following: a physical assessment, a cognitive assessment, and a list of your current functional abilities. Beyond these factors, though, your Occupational Therapist will also provide you with a detailed description of environmental factors to ensure you can use your prescribed wheelchair in your home and work environment. This ensures your wheelchair fits in with your life so you can carry on as close to normal as possible. You can also count on your Occupational Therapist to give you detailed information about the wheelchair after the assessment, such as the chairs dimensions and components like the backrest, cushion, the footrest, and the wheel size. This is information will be valuable to you, the client, as it will give you an even better idea of the wheelchair you will be using. Your wheelchair vendor is a key player in this process, too. They will set up the trial wheelchair seating system with the components prescribed by your Occupational Therapist. In addition to this, they will offer you product choices within different price ranges. This is helpful as you’ll understand your options and can budget accordingly once you have this information. You can expect the GP to complete a wheelchair prescription by outlining the medical diagnosis of you, the patient. In short, the wheelchair prescription and purchase process can be much more complicated and involved than many people expect. As the client, working with an Occupational Therapist during this process is extremely useful at each stage in the game. You will have access to a professional who understands you individual case and your specific needs, and who can help you make educated decisions when purchasing your wheelchair.